You lucky, lucky ducks! 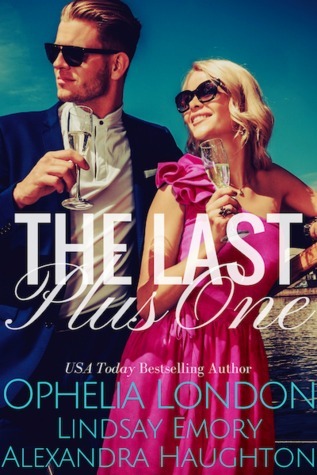 We got a full moon on the summer solstice last night (which only happens once a generation, or so they say--we won't see one again until 2062) and there are two paperback copies of The Last Plus One up for grabs over on Goodreads. Are you feeling the power? Enter using the widget below...or just click here. I'm not a math genius, but I think your odds of winning are better than waiting until 2062 for another solstice full moon. Giveaway ends July 04, 2016.